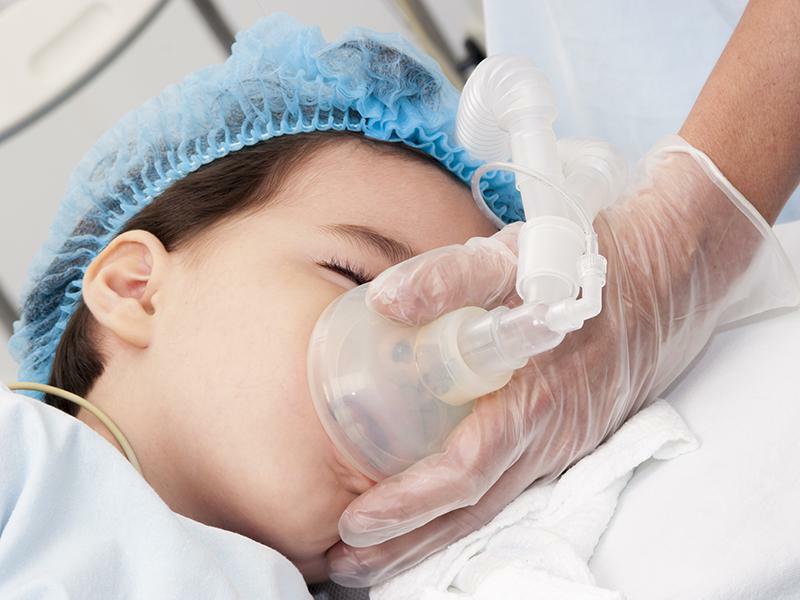 Children and Anesthesia: Does It Work? Bello Dental Associates Blog Children and Anesthesia: Does It Work? Dentists and children don’t mix well – at least that’s what most children and adults would like to believe even today. You remember the trauma you had when you saw those ‘sharp’ tools laid out neatly on the table at your local dentists. Your child is no different. They’ve got your genes at work. You might try to explain how everything will be painless because of the anesthesia but they will not be convinced and they should not be. However, before you do any of that, you should know what exactly that dentist or orthodontist is going to do and the anesthetic that’s going to be used. Anesthesia is carried out before major procedures like surgeries and help in dulling the pain so that the patient does not feel the full force of it. It is administered especially when a patient is nervous and need some reassurance. When it comes to dentistry, local anesthesia is most commonly used which means that the region near the mouth of the patient becomes numb for a while. The patients are in their full sense in this case. However, tooth extraction can sometimes require general anesthesia especially if the patient is a child and he or she will lose consciousness for some time. Is it really laughing gas or other general anesthesia? It really depends on the surgery. Simple procedures may not need sedation, but root canal treatments or other surgeries need a proper dose of anesthesia. Generally, a special anesthetist is called who decides the dose of anesthesia according to the patient’s weight [BMI], family history, any respiratory diseases, juvenile diabetes, or any allergies to certain medicine among other special considerations. The most commonly used one is Nitrous Oxide, which is in fact, called laughing gas. Which is better for my naughty child? Anesthetists decide this according to the child’s weight. But it does not matter if the child is obese or weak. Special considerations apply in all cases regardless. Local anesthesia causes complications in form of local as well as systemic effects. As the bone in a child’s head and neck region is less dense than adults. Overdose of local anesthetic can occur if blood pressure elevates and in turn affects the central nervous system. The patient can become unconscious or retreat into a complete respiratory collapse. So aren’t there any precautions? ‘Course there are. Your pediatric dentist should know about any allergies, respiratory ailments, you’re hereditary diseases as well as the entire medical history. It is said that one should do not hide anything from a doctor, a teacher or lawyer. Be attentive during the process. Choose the dentist where the staff is well trained for anesthesia’s side effects. There are incidents wherein an overdose to the child and neglect of the staff for just a root canal treatment turned out to be fatal. Don’t worry. This is to make you aware of the risks while you entrust your precious child in the arms of a dentist. The anesthetists know what they do, but that just shouldn’t mean you should let your guard down. When it comes to your child, safety should be your first concern and you should verify every little detail.